We’ve got goals! Our newest one: to let you see what our days at Elisabeth Newton look like. 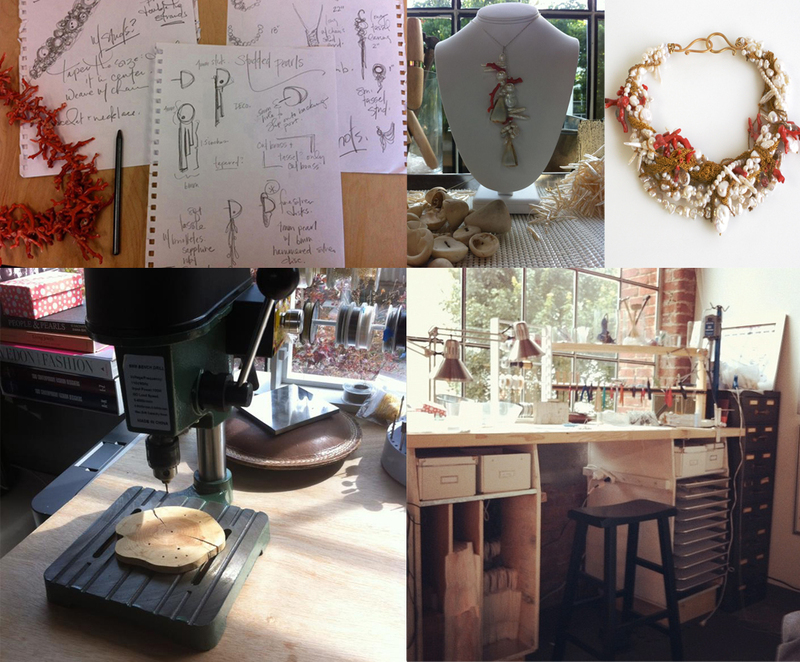 The the Studio is our newest blog category featuring our creative process, as well as snippets and studios of other amazing artists, designers and jewelers we admire. We invite you to see how we do what we do: from our workbench, to our retail/wholesale shows, for our pearl buying sources and more. 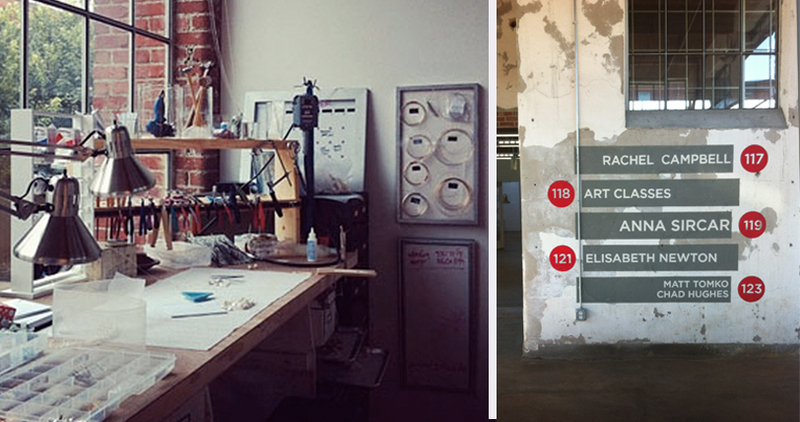 You will meet our team, see our designs and wander around our studio. This post comes as we open a new studio and workspace. A bittersweet farewell to our lovely space in Durham; we will miss you. New posts to follow once the unpacking of the new space is underway! Thank you for sharing pics of your studio space and working drawings. This entry was posted on June 26, 2013 by elisabeth in in the studio, news and tagged artist studio, elisabeth newton studio.